We operate across Ryedale from two locations, one based in the north of the district and centered on Pickering, and the other in the south, centered on Malton. 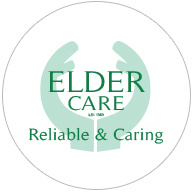 Eldercare was established in 1989. Over the years we have grown steadily and now employ 70 Carers and Care Managers, under the ownership of our Managing Director, Michael Hollins. Eldercare Ryedale is registered and inspected by the Care Quality Commission. 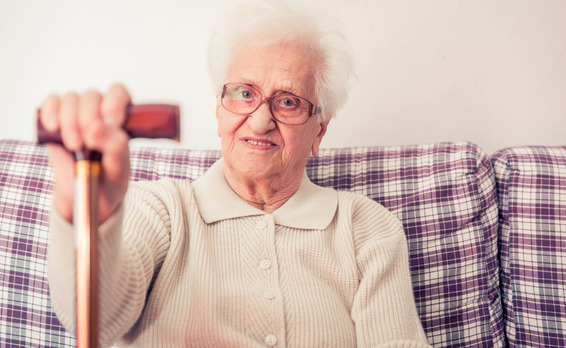 It is contracted to North Yorkshire County Council and the National Health Service for the provision of Adult Social Care of all kinds. 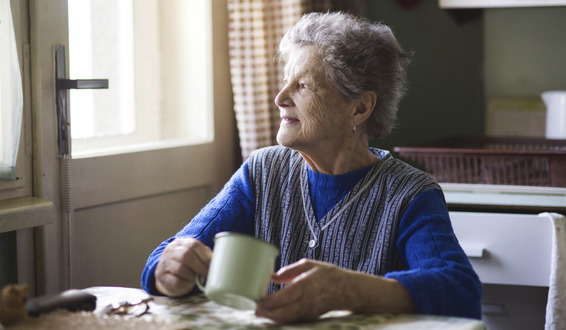 We are also members of the York and North Yorkshire Independent Care Group and the United Kingdom Homecare Association.